I thought that I would put together a list of Christmas homeschooling resources. I have seen a lot of great stuff floating around the web lately. 😉 A lot of these things can be found on my Pinterest boards. There’s one resource that I am going to share that is NOT free, BUT it’s only $1/yr so really, it might as well be free…. LOL Anyway, that resource is Christian Homeschooling Hub. I LOOOOOOVE this site. They have downloads for EVERYTHING!!!! Their Holiday page is full of downloads! 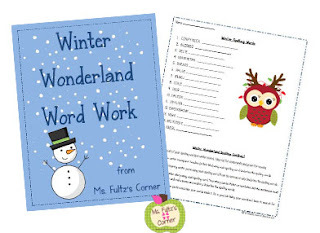 This is a freebie from Ms. Fultz’s Corner. From No Time For Flashcards. There are Christmas, Kwanzaa and Hanukkah freebies at CurrClick right now! The Simple Homeschool will be starting their 12 Days of Christmas Freebies soon! Make sure to sign up for the newsletter so you can grab them all!!!! 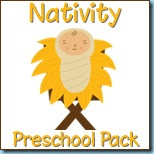 Homeschool Views has a big list of Christmas freebies! 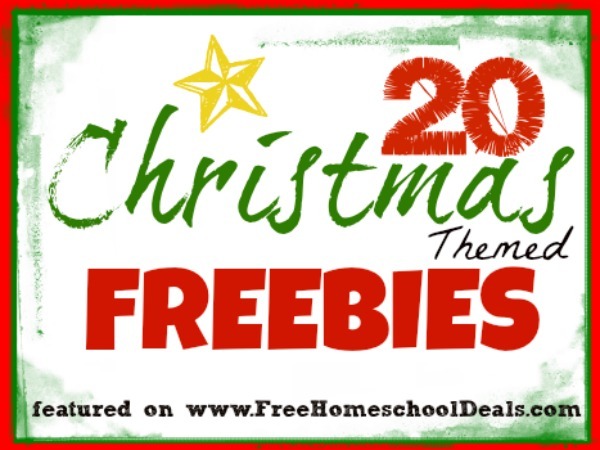 Free Homeschool Deals has a great list of freebies! Free Christmas printables for pre-schoolers over at Confessions of a Homeschooler! Homeschool Share has a long list of units, lapbooks and such for Christmas. 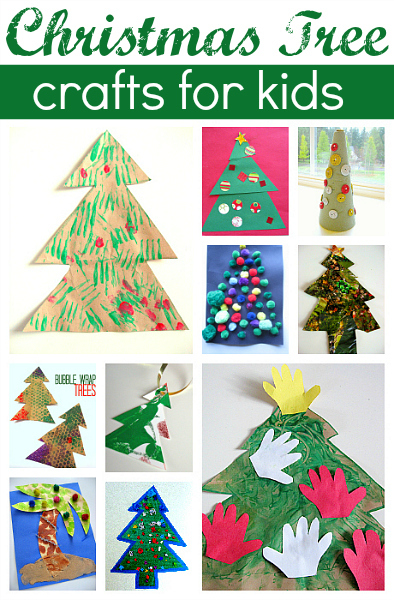 Homeschool Creations also has a nice list of Christmas learning activities. Homeschool Helper Online is another great resource. Spell Out Loud has a list of Christmas activities, as well. See how Christmas is celebrated in 30 other countries at TheNorthPole.com. From 2 Teaching Mommies. 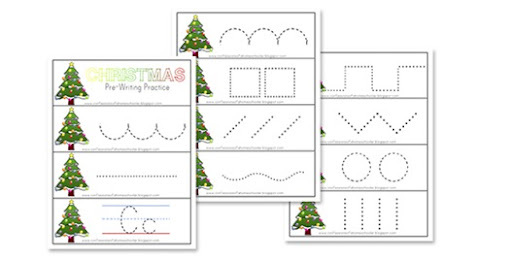 Actually, 2 Teaching Mommies has A LOT of Christmas learning packs!! !